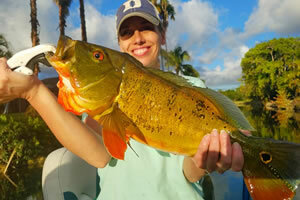 "Choose Freshwater, Inshore, Offshore, Backcountry, Deep sea with Confidence"
YOUR OUTDOOR FISHING ADVENTURE STARTS TODAY! 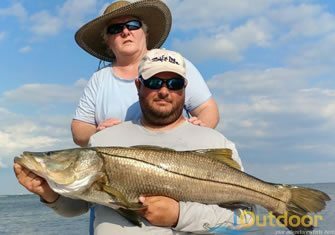 Search Florida’s largest fishing charter service, best selection of high quality fishing trips. 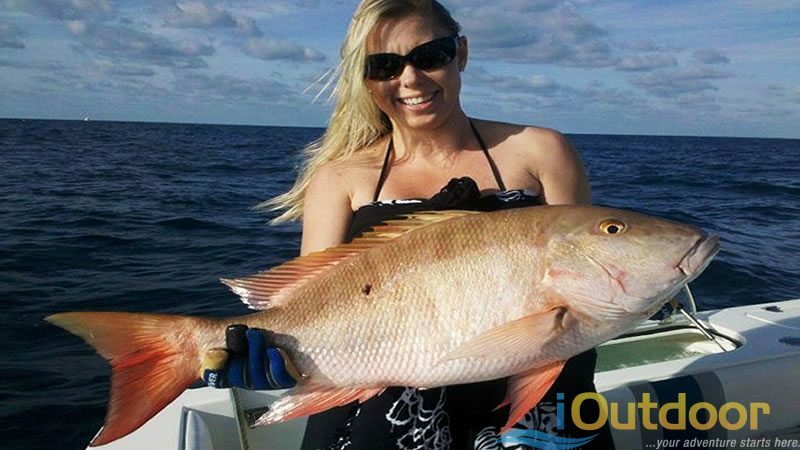 We pride ourselves in delivering the best online experience in the fishing charter industry. 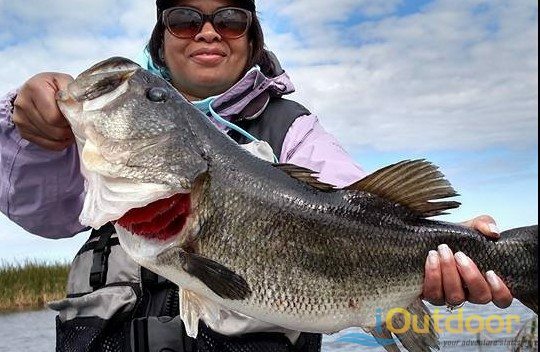 Our itinerary & review process puts us in the top 5 online fishing travel websites in the world. 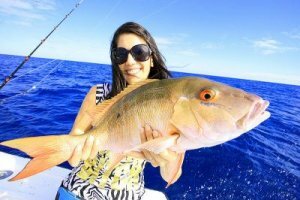 You only focus on relaxing, your fishing charter success is in our hands, and this what we do! 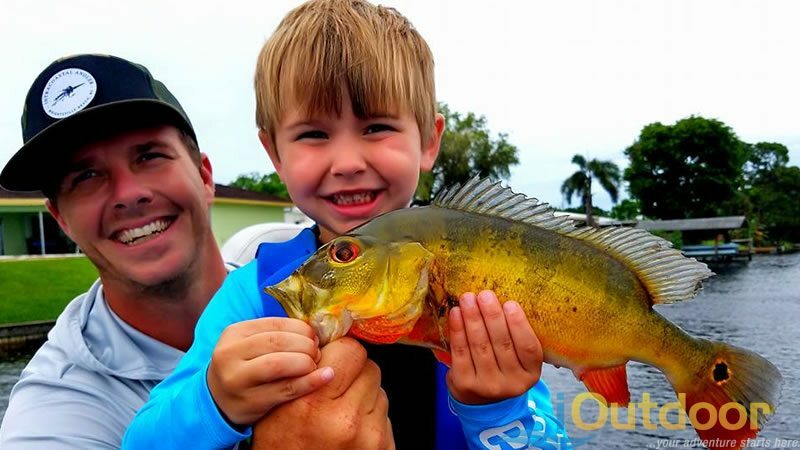 iOutdoor Provides It All When Planning Florida Fishing Trips : Let us do the work for you! 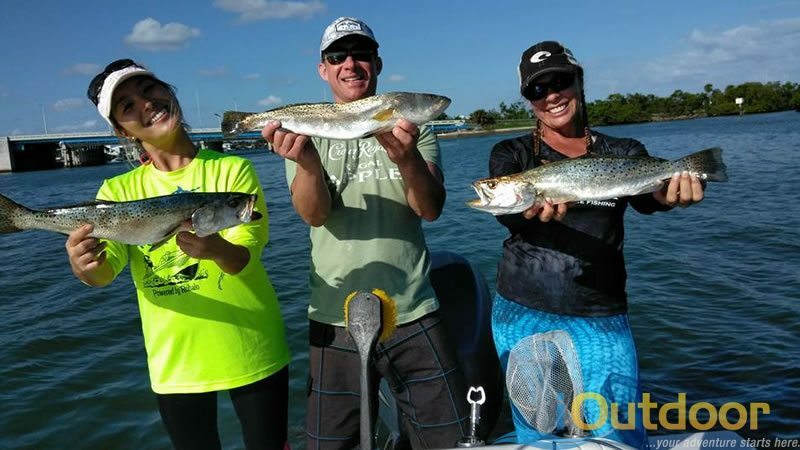 At iOutdoor Adventures we provide all of your fishing trip needs, whether you’re looking for fishing charters, fishing guides, corporate fishing trips, fly fishing trip, sport fishing, inshore trip, offshore fishing or bass fishing we have it. 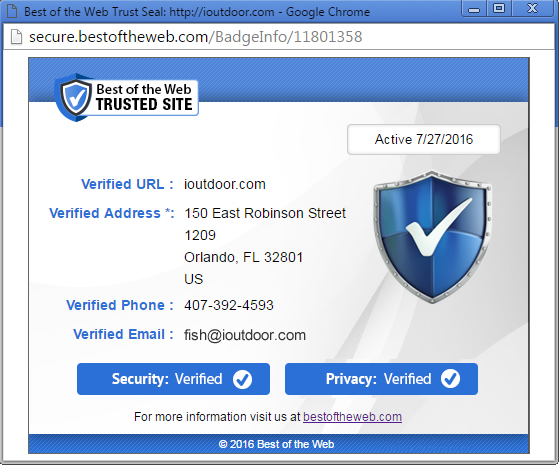 We guarantee it, because were the state of Florida’s largest and oldest online provide in Florida. 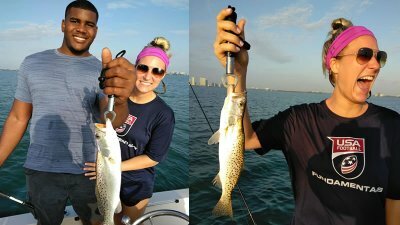 We provide quality captains because we employee them, the new generation online booking websites have no interest in your success. We believe in quality over quantity that’s why we guarantee your success. 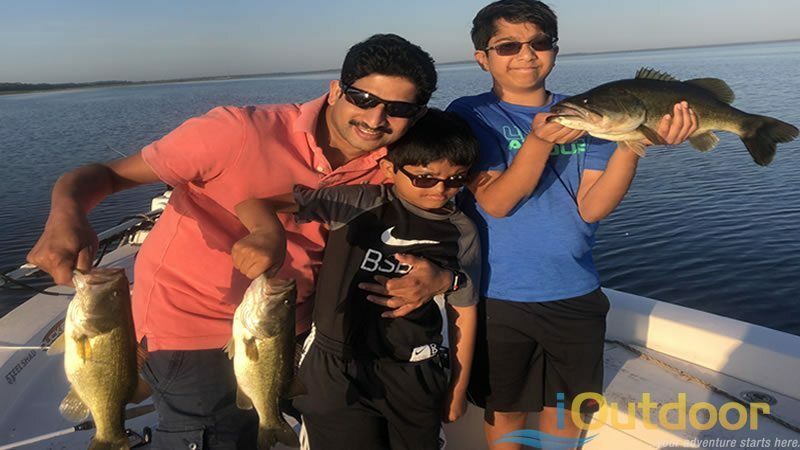 iOutdoor is still the most convenient, most educated way to book your adventure while providing the most options to you. We listen to you and build an trip itinerary that matches your schedule and budget. Try it out, you will be glad you did! 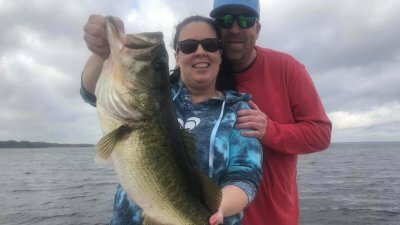 A gift certificates to catch any hard-fighting species in Florida? 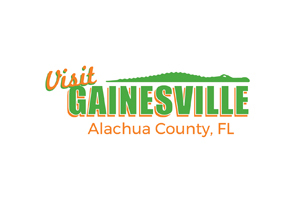 How about if you can do it without leaving Florida and just a stone’s throw from Tampa, Palm Beach and Orlando? 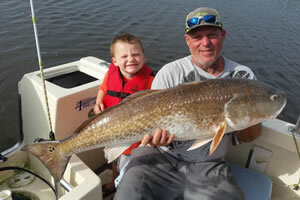 We offer a wide range of high quality fishing charter reports. 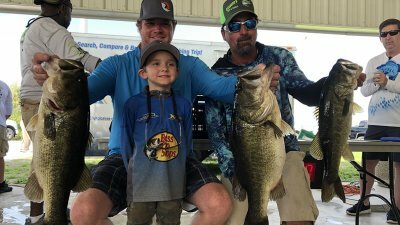 Join Over 8,500,000 Anglers Enjoying The Great Outdoors Today! 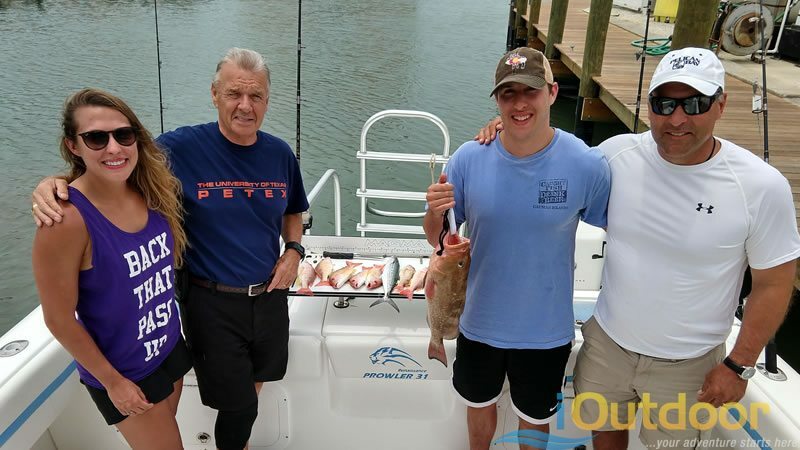 Let Us Become Part of Your Outdoor Charter Experience. 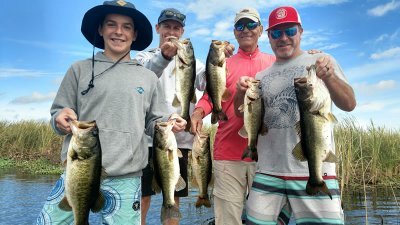 Bass Fishing Trip of a lifetime!